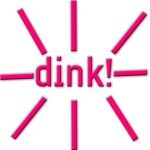 One of the early terms I remember very clearly when I took my first marketing class in college was DINK. 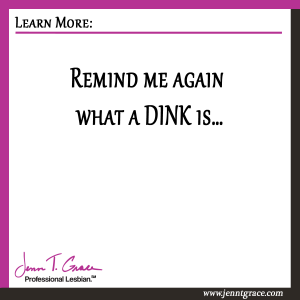 If you are a marketing person and you are reading this chances are you are very familiar with what a DINK is. 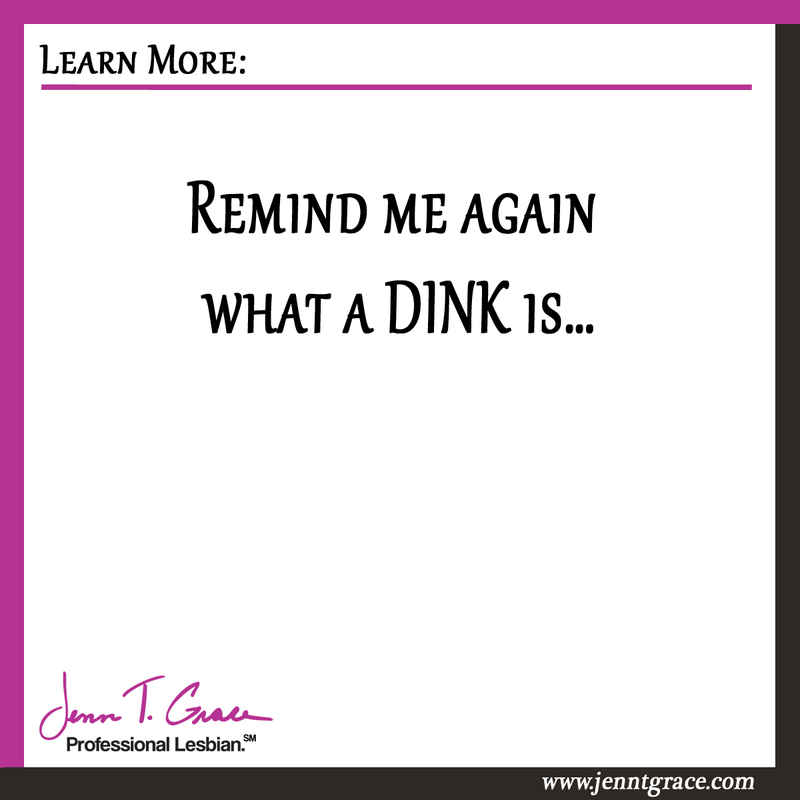 For those of you who don’t know what a DINK is – it is short for double or dual income, no kids. Why am I bringing up DINKs you might ask? Well, since this blog is about marketing to the lesbian, gay, bisexual and transgender (LGBT) community it is only appropriate you become familiar with the term. DINKs can be any couple who are childless where both partners work. This does not necessarily equate to just LGBT people. However, data does point out that less than 25% of gay men and lesbians are living in households with children. So that means 75% of these households do not have children. Talk about a market opportunity. A 2010 Census Snapshot from the Williams Institute at the UCLA School of Law shows us some interesting numbers. This data drills down into states and counties as well. To see it for yourself head over to the Williams Institute website. If you are with a company that is looking to market to a community with traditionally more disposable income, then the LGBT market is something you should consider. With the 2013 buying power of $830 billion and a potential market size of 9 million in the United States alone, the LGBT community is a fertile ground for a company who is committed and dedicated to gaining a loyal audience. As I’ve stated many times over – if you are going to reach out to this loyal community you must do so in an authentic and transparent way. If you haven’t read my first blog post on marketing to the LGBT community, you should go check it out. 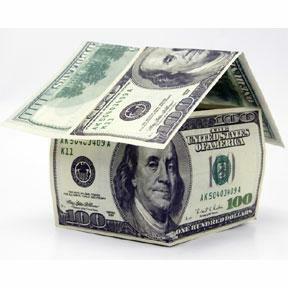 It highlights the importance of putting together a marketing effort that is authentic and honest. LGBT consumers are very loyal. I can attest to the fact that I am certainly one of the brand loyal LGBT consumers that I read and write about. I make conscious decisions to do business and shop at companies I know are supportive of the community. As much as I adore some of Ann Taylor, Vera Wang or Donna Karan’s line of clothes – all of them are not doing enough to support the community. I do love Macy’s and fortunately they rate high for LGBT equality so I can do all of my shopping there guilt-free and fabulous. I purchase Craftsman over Black & Decker which is unfortunate since Black & Decker has a large presence in CT. However, results from the 2014 Corporate Equality Index show that they are at a 25 versus Craftsman’s 100. I also haven’t stepped in a Cracker Barrel restaurant in probably close to 10 years because they’ve continuously scored low regarding the treatment of their LGBT employees (2014 is no different, they have a 35). No matter how hard Cracker Barrel may try to gain LGBT market share (not that I am suggesting they are) there is no way I would change my ways until they started treating all of their LGBT employees fairly. Here are just a few real life examples of why marketing to the LGBT community for the right reasons is so important. You could be spending a ton of money marketing to the LGBT community but if you are still rating in the red on the Corporate Equality Index and have a reputation for not treating your LGBT employees well – you aren’t making a whole lot of progress and the community is watching. I’m curious to hear how your buying patterns are affected by a company’s LGBT policy. Shoot me an e-mail or put a comment below – the more dialogue around this topic the better!